Chemicals are used to grow, process, preserve and package our food, and are ubiquitous in many products and in our environment. Consequently, trace amounts of chemicals can be found in all of us—the result of sophisticated bio-monitoring tests than can identify chemicals in our urine at the parts per billion or even parts per trillion range. In almost all cases, say regulators at the EPA, FDA and USDA, and at health and environmental agencies around the world, this level of trace chemicals poses little risk to human health. 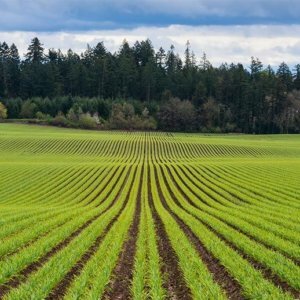 Many environmental groups, on the other hand, say there are shortcomings in regulations and studies showing that chemicals in our food supply, even in minuscule amounts, pose a real threat, which scares many consumers. 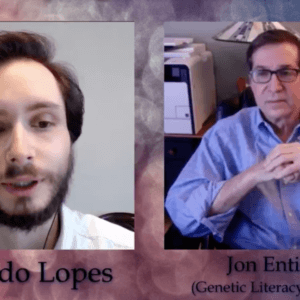 On this episode of Farm to Table Talk, host Rodger Wasson and science writer and Genetic Literacy Project executive director Jon Entine tackle common questions and concern about chemicals, with a special focus on residues in our food supply. 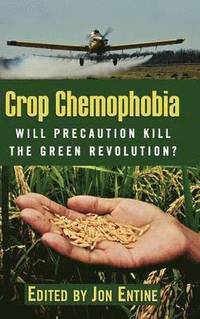 Should we be worried that these chemicals pose genuine harm or are we just victims of chemophobia? 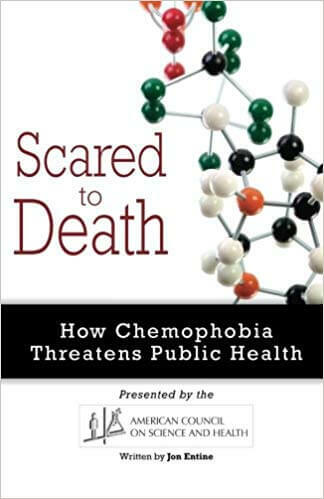 Jon is the author/editor of two books on chemical hysteria: Scared to Death: How Chemophobia Threatens Public Health; and Crop Chemophobia: Will Precaution Kill the Green Revolution. 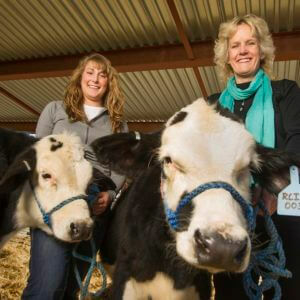 This podcast originally ran at Farm to Table Talk as Chemical Fears – Jon Entine and has been republished here with permission.